I’ve made my own version this year. I’m working on the video to show you how to make your own, but really, if I can do it (and I’m pretty much the least crafty person ever) so can you! Last year I put up a post asking what to do with the neverending bag of corks that accumulates in my kitchen pantry. I mentioned some of the things I had done with them, place cards for our wedding, a cork board/dry erase board, and that my mom had purchased a cork reindeer ornament at a craft fair for me. 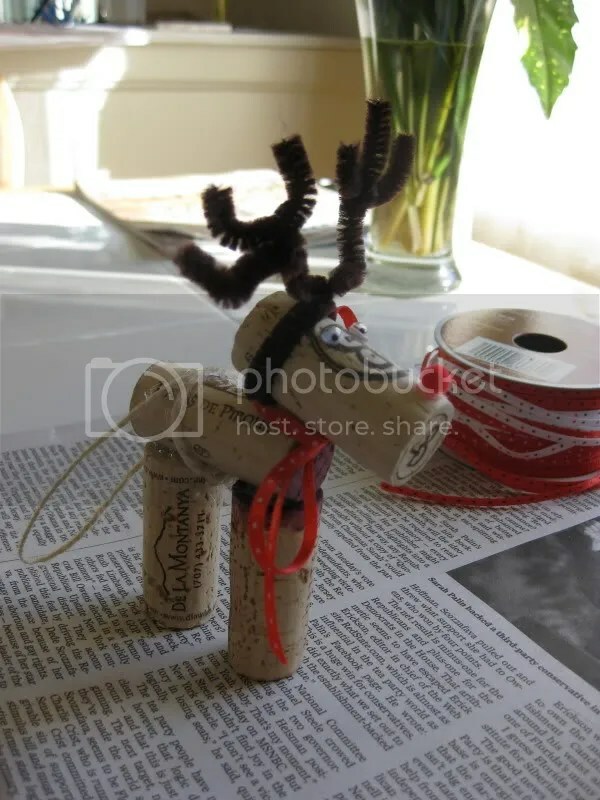 Since then, one of the search terms I see most often is some combination of “reindeer,” “cork,” and “ornament.” Sadly, I don’t think any other information exists on the internet about these things, and I feel bad for the people that keep ending up here looking for for instructions on how to make such a thing. So this year, I took pictures for all those of you who arrive here looking for reindeer. This doesn’t look that hard to make if you are at all crafty and have a glue gun (this is how non-crafty I am, do people actually still use glue guns? 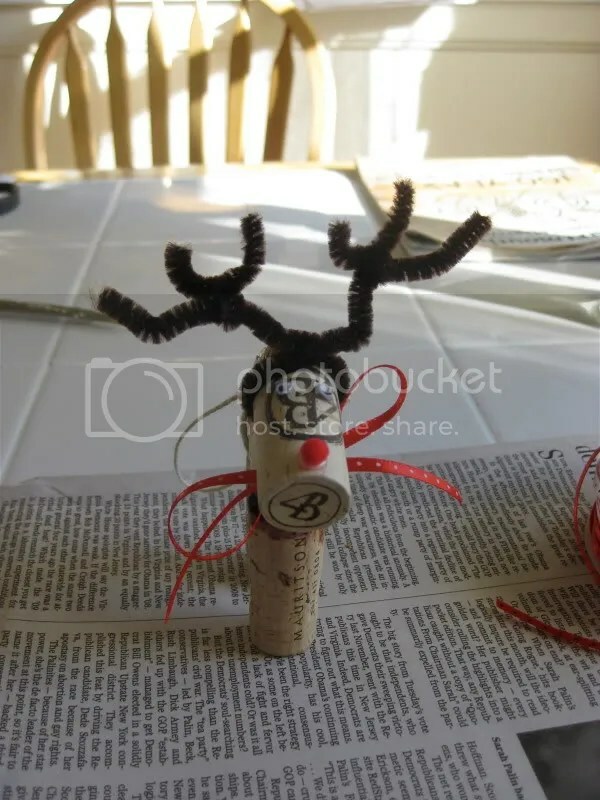 ), some corks, a bit of twine, ribbon, and googly eyes! Have at it folks. If you make one, send me a picture and I’ll post your version up here. 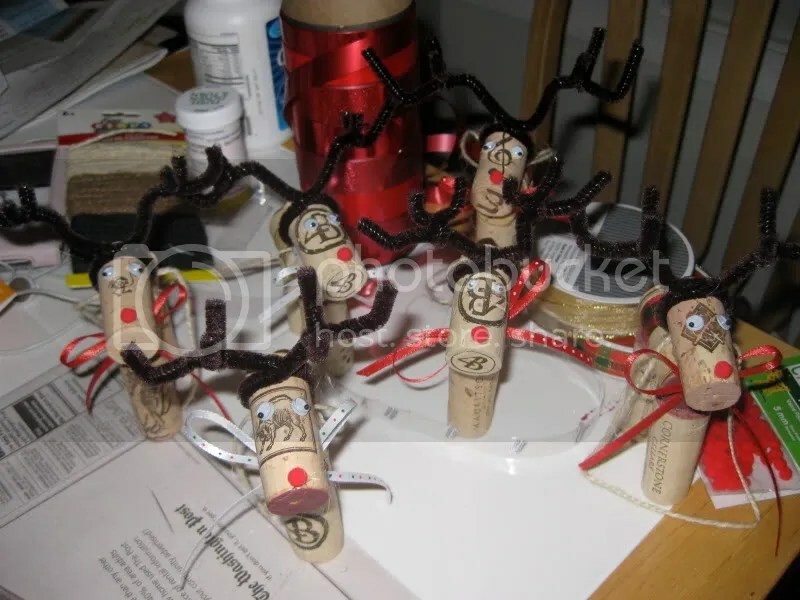 I’m thinking about going into the cork ornament reindeer business myself, but have no clue what I’d do with an army of cork reindeer. 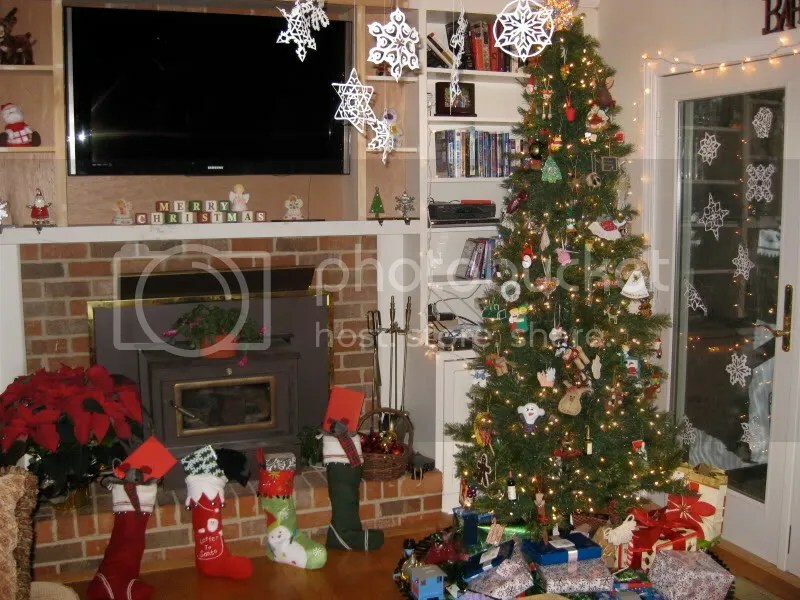 I hope everyone that celebrates Christmas today has a wonderful holiday, with lots of good cheer (wine!)! Be safe, and may you and your families enjoy the season. 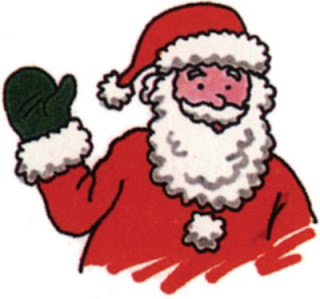 And I hope Santa was good to you! 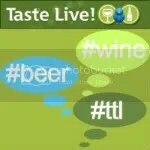 Filed under: Christmas, Misc |	Comments Off on Merry Christmas! 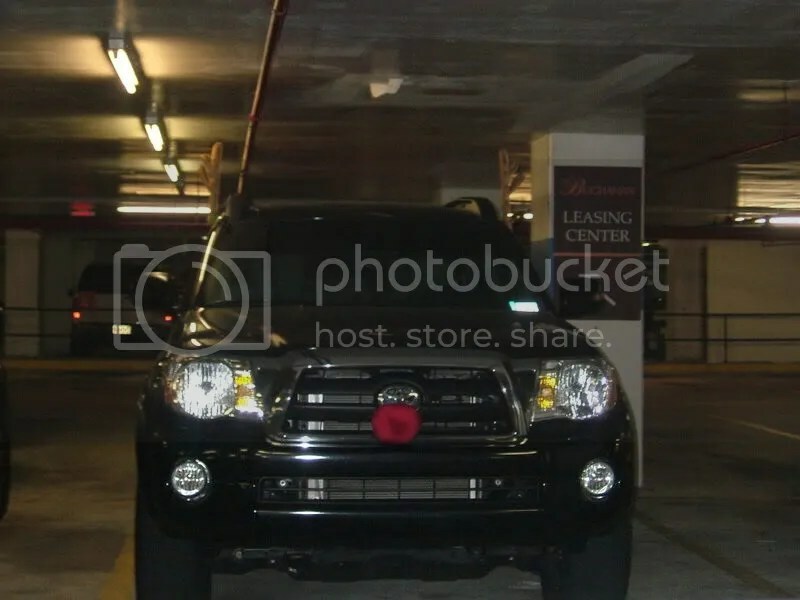 But nothing says “Peace on Earth” and Merry Christmas” like a giant SUV decorated like Rudolph the Red-Nosed Reindeer! PS-This car is residing in the garage at our apartment, so I get to giggle every day when I drive into the garage.